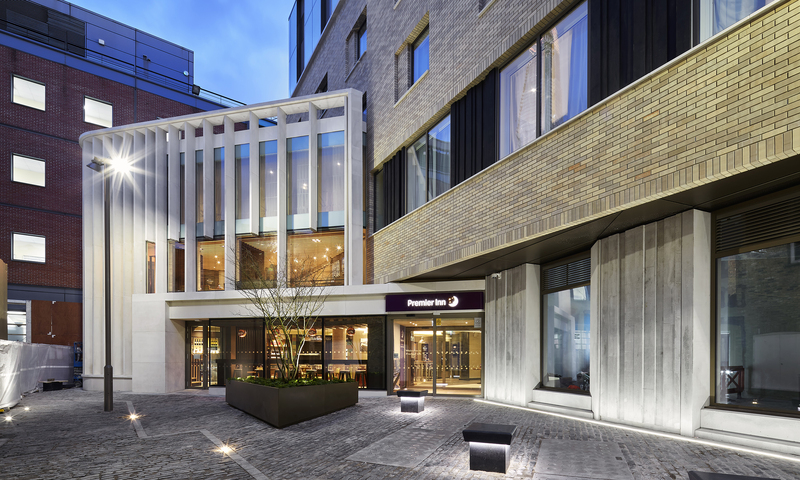 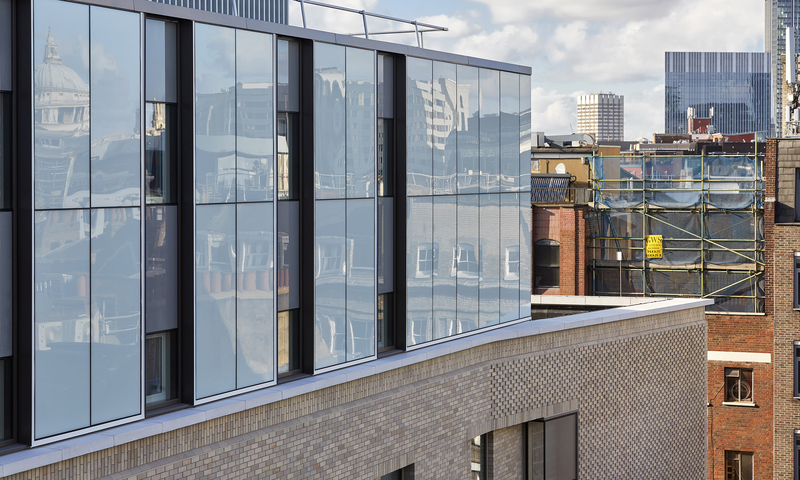 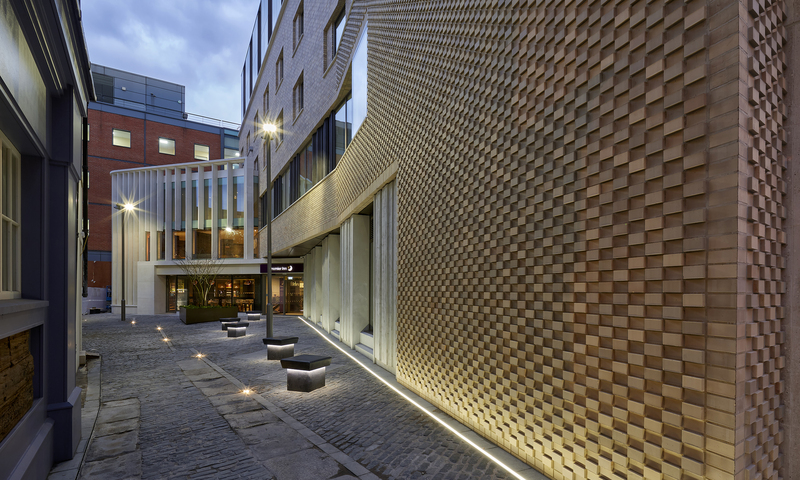 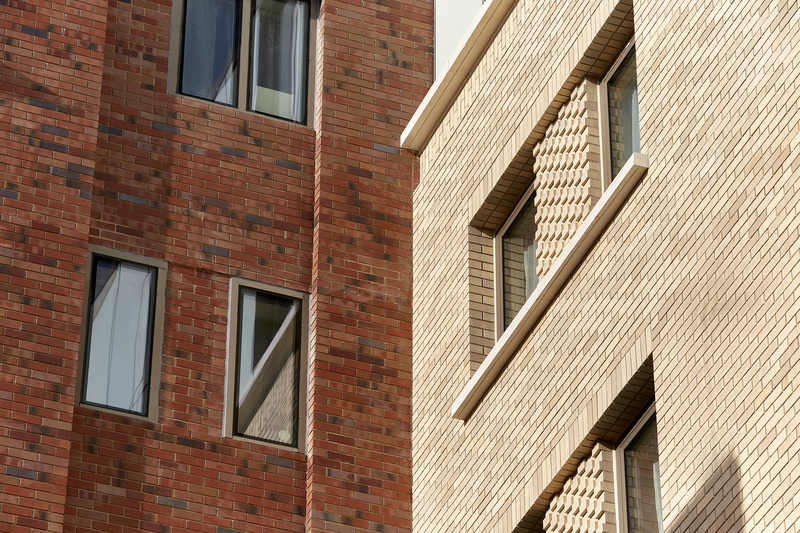 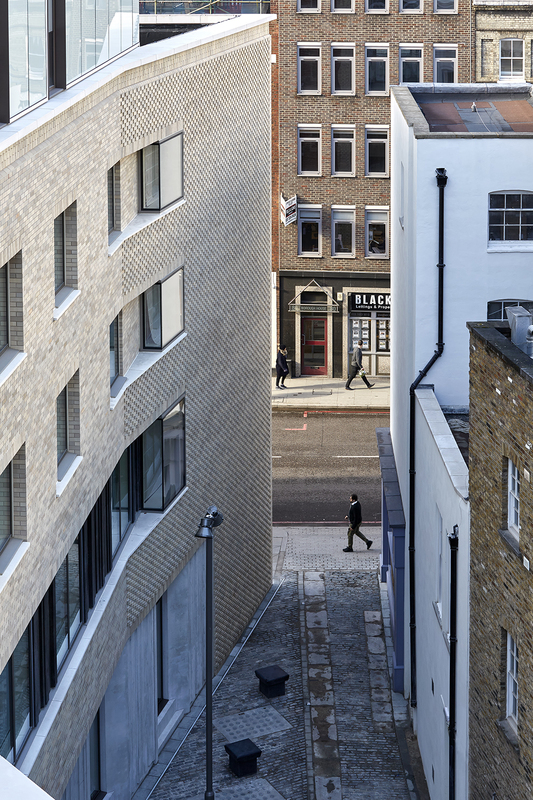 The Borough High Street Hotel scheme comprises a 100-room hotel, three retail units and a gym for the students of King’s College London. 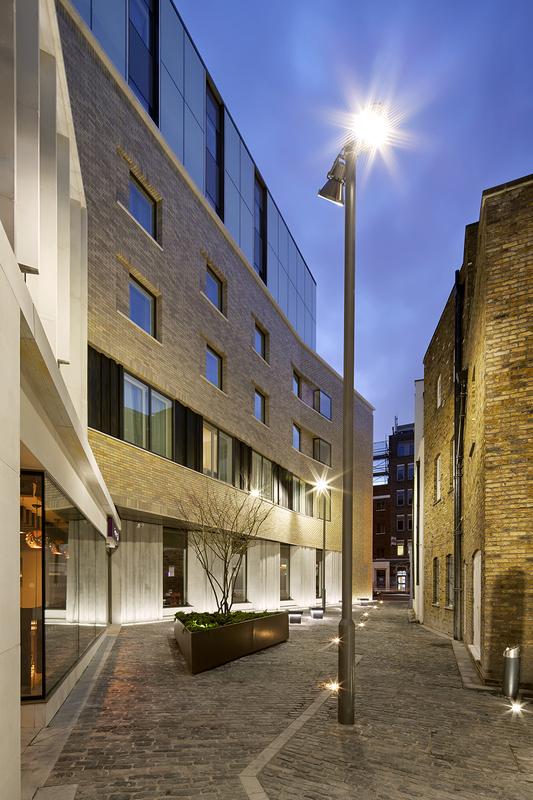 The site is in a prominent location in the developing London Bridge Quarter. 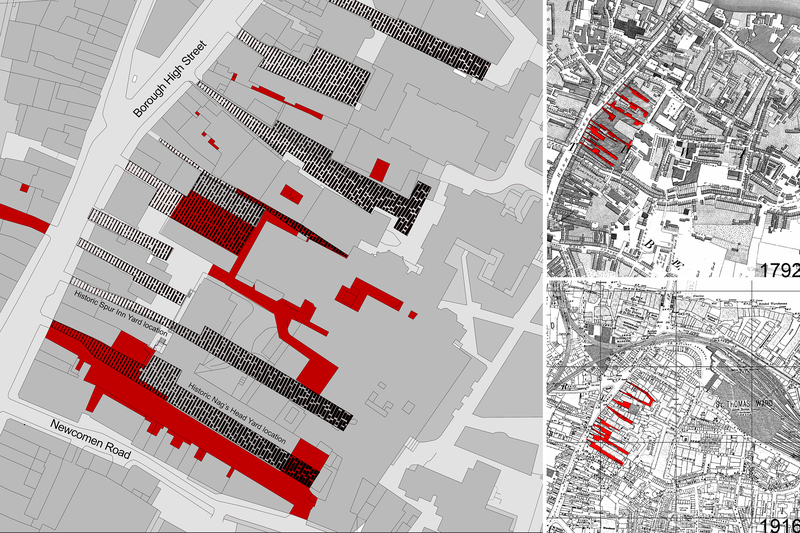 The scheme will regenerate the currently vacant site on Borough High Street and provide a vibrant public space within the historic grain of Southwark’s characterful ‘yards’. 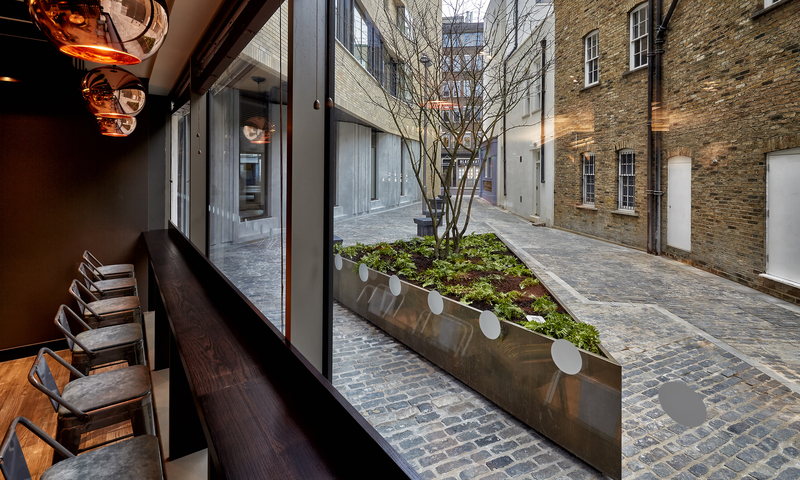 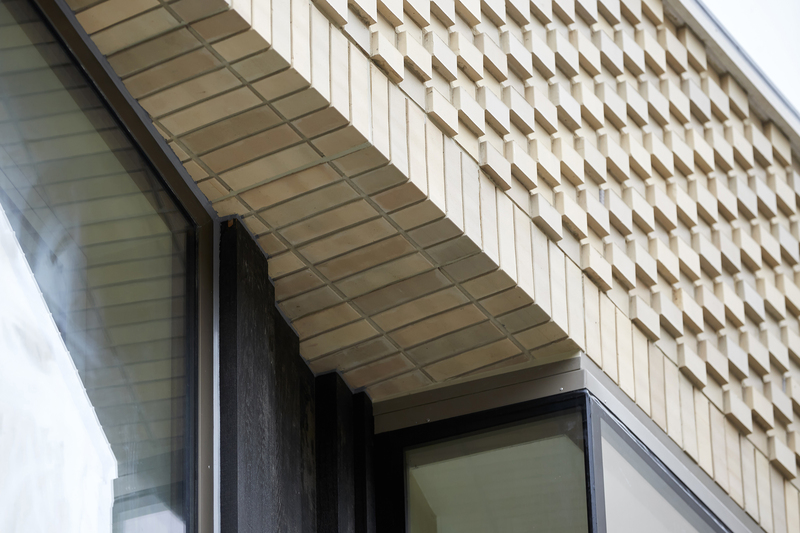 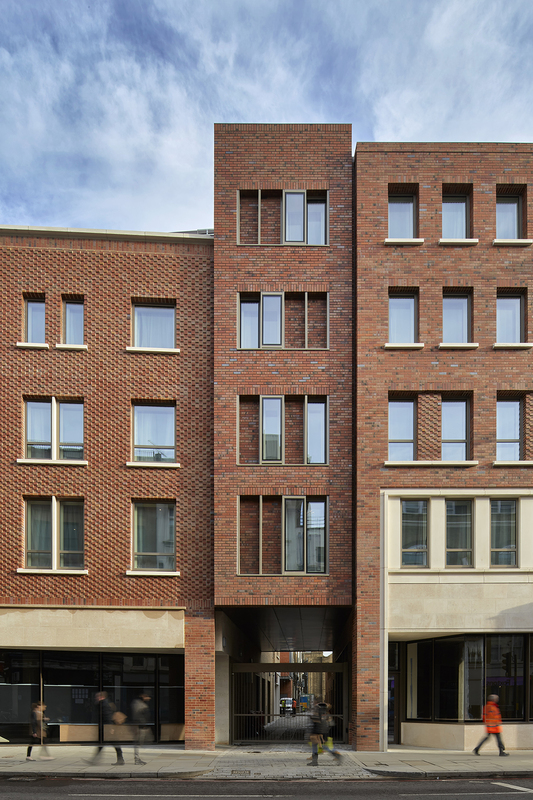 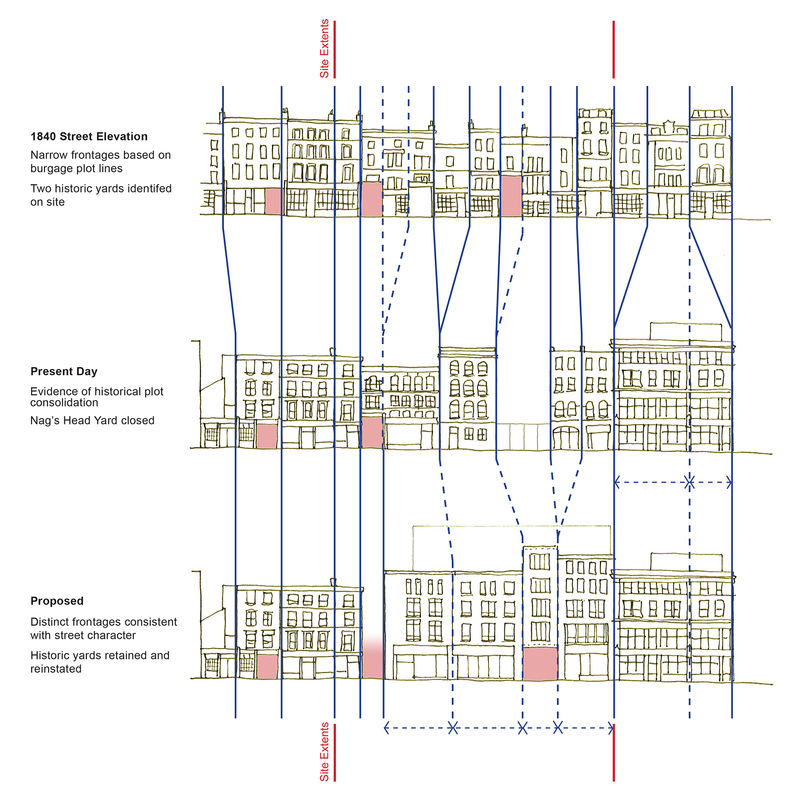 The building references the Burgage plots of Southwark’s past and proposes a re-introduction of the historic public spaces within the site. 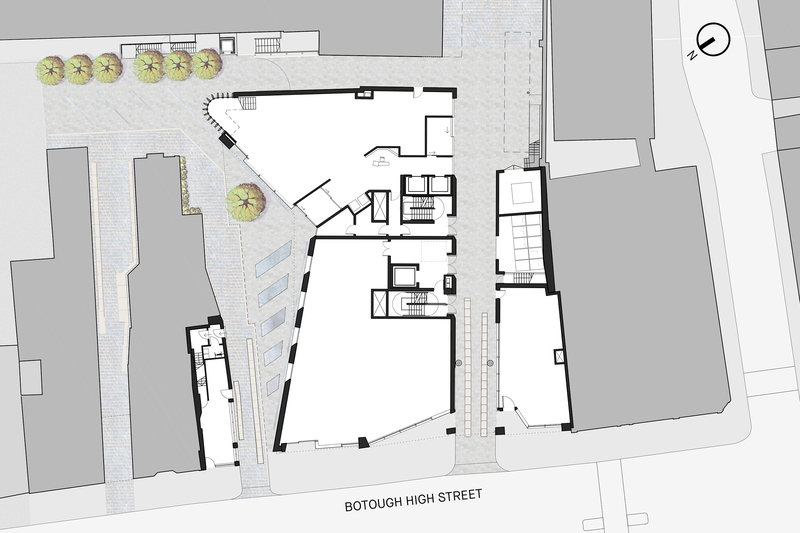 The resultant proposal is a contemporary piece of architecture which engages with the history of the site, making a significant contribution to the regeneration of the London Bridge area. 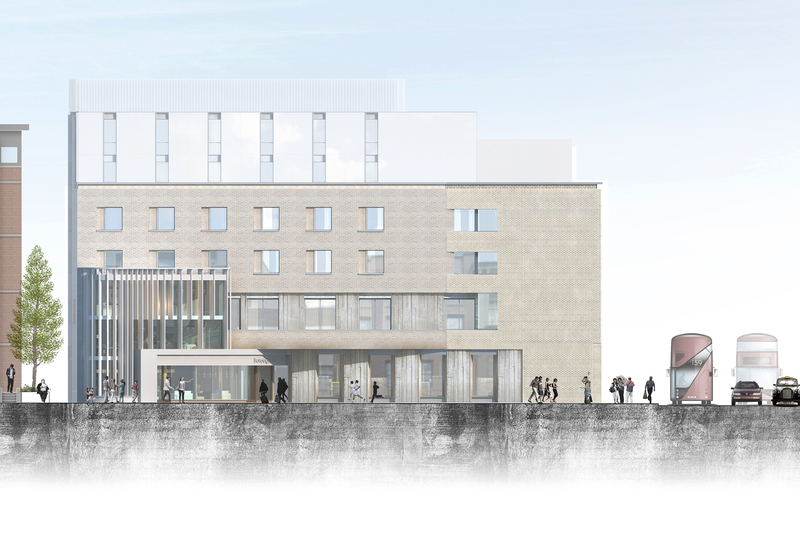 The Tender design has been completed and the project is now on site.